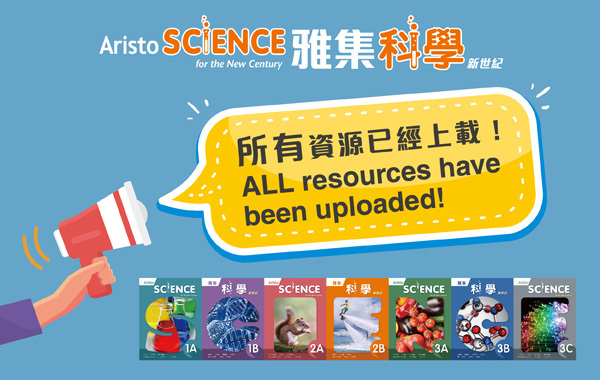 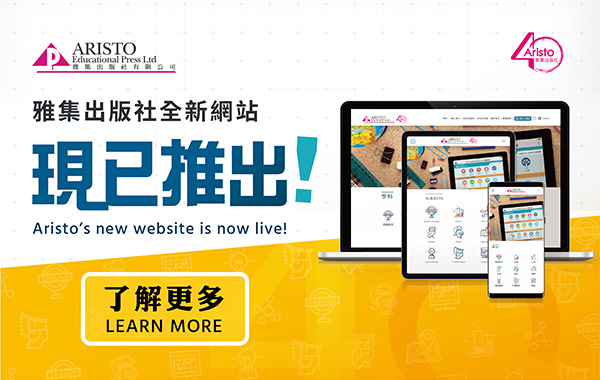 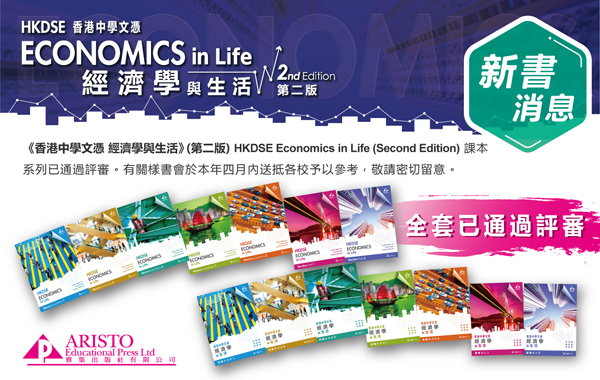 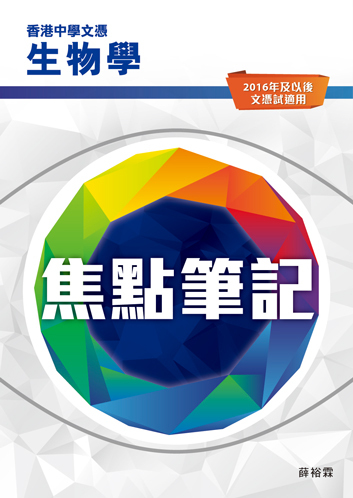 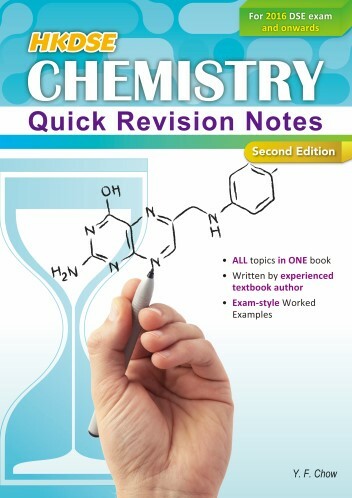 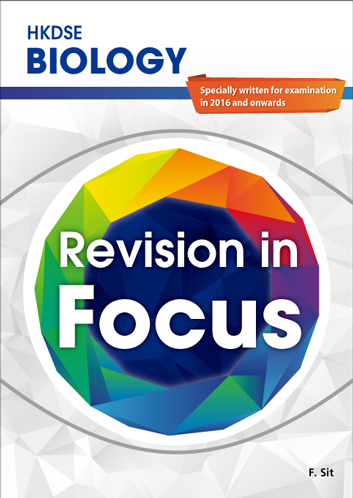 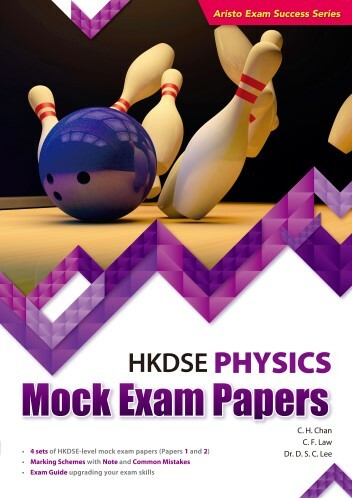 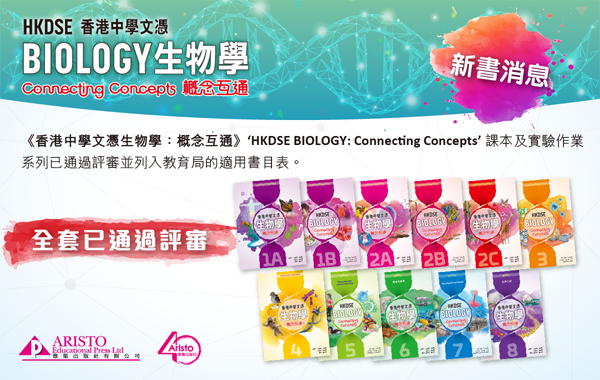 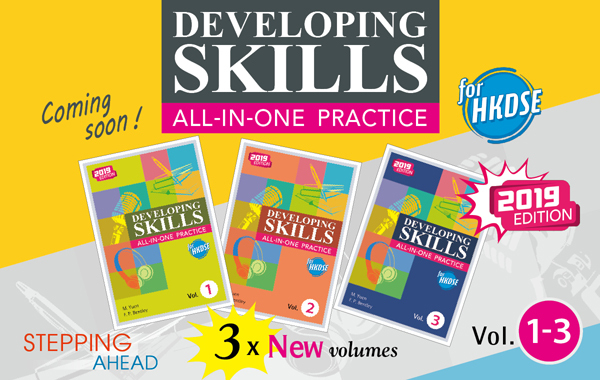 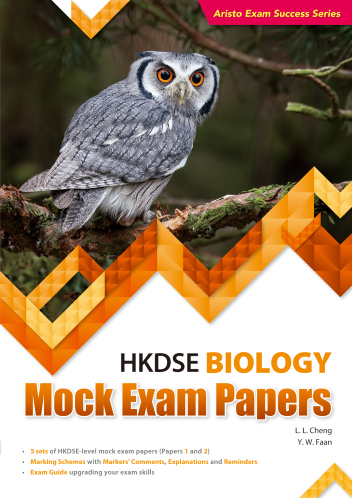 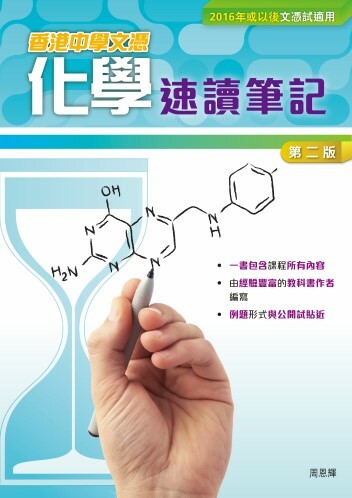 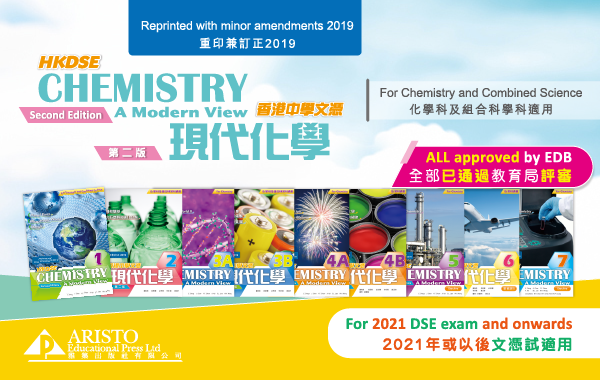 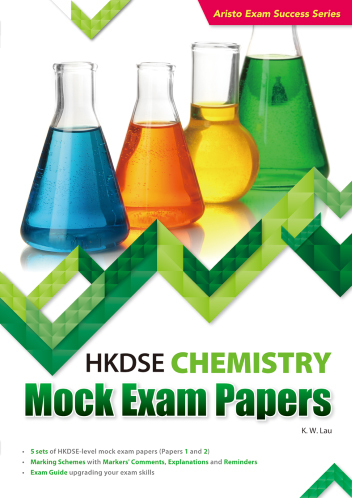 Developing Skills for HKDSE ALL-IN-ONE PRACTICE Vol.1 -3 (2019 Edition) COMING SOON! 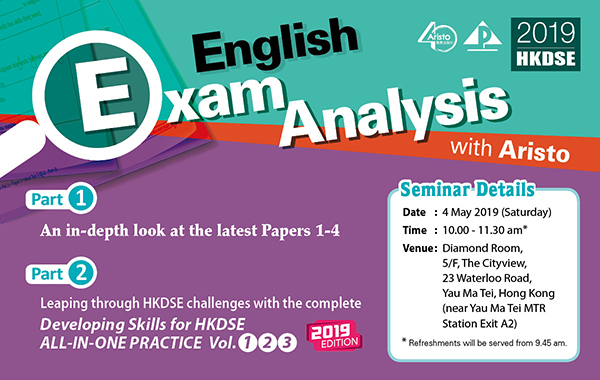 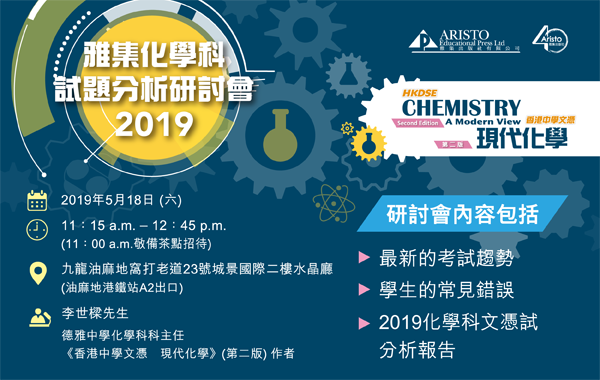 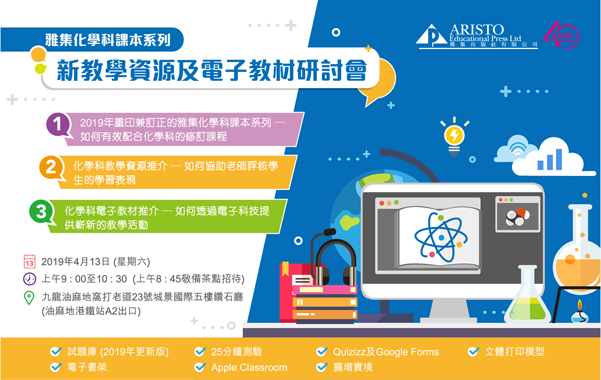 Aristo 2019 HKDSE English Exam Analysis Seminar will be held on 4 May 2019 (Saturday). 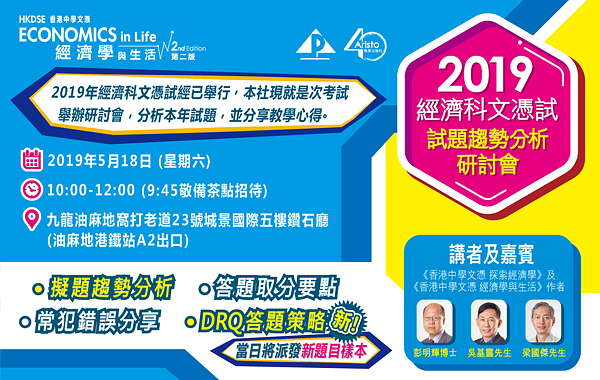 Teachers are welcome to join the seminar.